This is a special deck made for playing Canasta, a card game in the Rummy family. 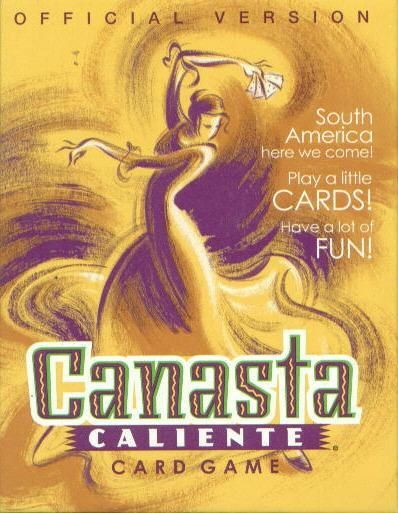 Canasta uses a standard double deck of cards but Canasta Caliente have added the points and special abilities to the cards themselves for easy use. Canasta is a game that rewards being behind as your initial melds must meet a minimum point value that increases with your point total goes up. There are also two special cards that you can use to change the game slightly from the original but of course you can leave these out and play Canasta the way God intended.